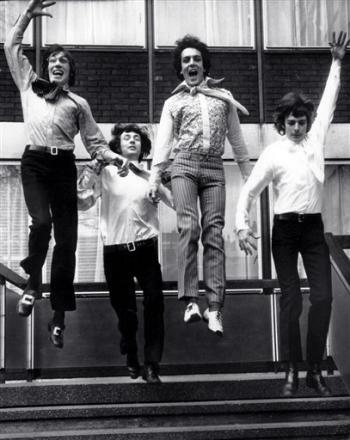 It is with great sadnes I received the news that one of thw orlds greatest musicians has died. 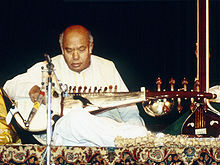 Ali Akbar Khan the great Indian Sarod player died on the 18th of June. The great violinist Yehudi Menhuin once said “Ali Akbar Khan is the worlds greatest musician” . John McLaughlin studied with him. I studied with a student of Ali’s by the name of Ashok Roy. This line of Indian music runs back to Tansen the great court musician of Akbar the Great. News article about Ali’s passing.